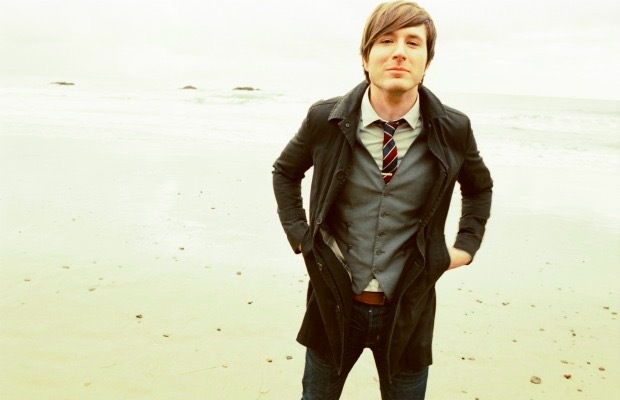 The ever-eccentric Adam Young has announced that Owl City will be releasing a new full-length album this summer. The effort will follow 2012's The Midsummer Station. Check out how Young made the announcement below. Are you excited to hear new Owl City material? Do you remember when “Fireflies” took the world's airwaves over in 2009?